We are always happy to meet Manchester United Girls from Manchester (: They grow with the club and they know better than anyone what the players prefer to hear from the standings. 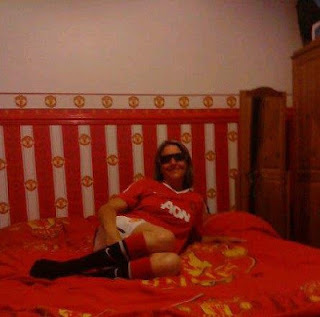 Today, we will give you some insights about Lynn Donobe, 43 from Manchester. Lynn loves Manchester United since 1972 (Wow!) and she began to support the club when she was young and watched them on T.V. Lynn thinks that Wayne Rooney is the best player in the club while George Best was the best during the history of the club. 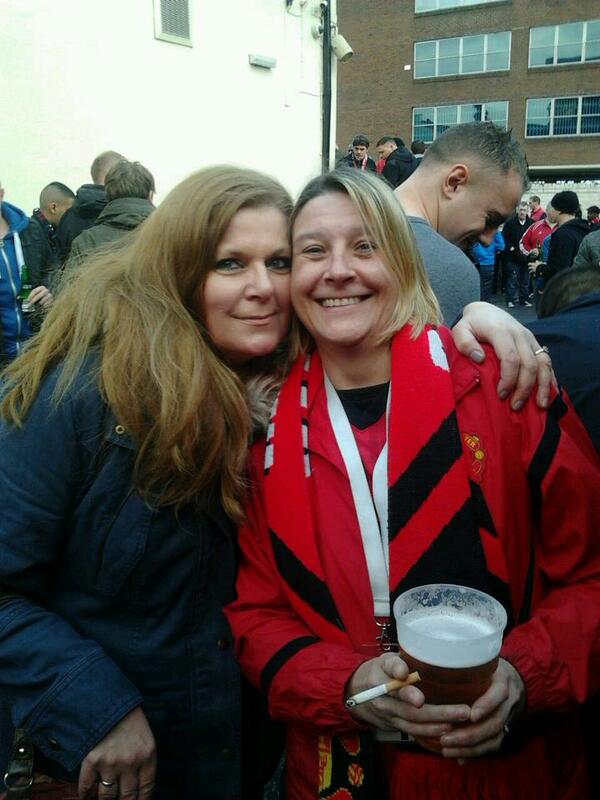 Lynn is also going to matches of the club and she holds a season ticket to the home matches of Manchester United. Lynn defines the winning of the club in the treble in 1999 as the best moment she had with the club and she believes that Sir Alex Ferguson is the best Premier League manager after 26 years. Lynn think that Messi is the lost player that Manchester United should bring and she doesn't hate any player in the club (: What would be the achievements of Manchester United this season? Lynn was decisive: winning the Premier League title back. In summary, Lynn states that the fight and the passion and the fact that Manchester United never give up, makes Manchester United so special in comparison to other football clubs around the world. I hope this finds you well. I'm contacting you from The Green Soccer Journal, a biannual football publication. We're working on Issue 6 at the moment, doing a feature on Football Girl Fans. Would it be possible for us to get Lynn's contact details (email or phone) in order for us to get in touch with her about our next issue? Please email me on dima@thegreensoccerjournal.com for more info - or just to pass on Lynn's details, that would be incredibly helpful.